As we all know, Nick spends much of his life outside of Kajagoogoo collaborating with other artists. 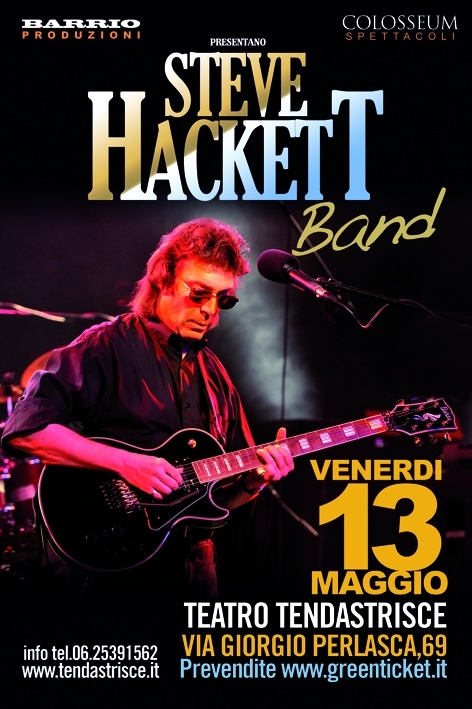 Earlier this year, Nick went on a tour of Italy with Steve Hackett. 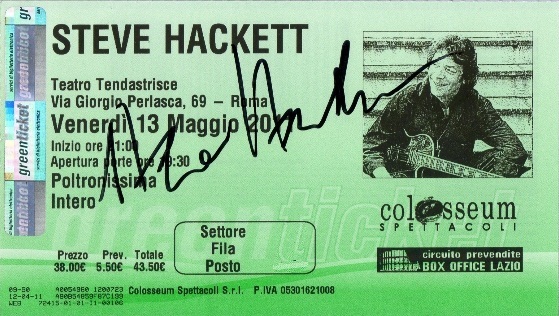 This clip is taken from the performance of May 13th 2011 at the Tendastrisce Theatre inRome. It features Nick’s solo performance of ‘The Darkness in Men’s Hearts’ followed by group performance footage of ‘Prairie Angel’ and ‘Los Endos’, which sees the Beggion switch from Chapman Stick to Bass. A great opportunity to see Nick on stage!